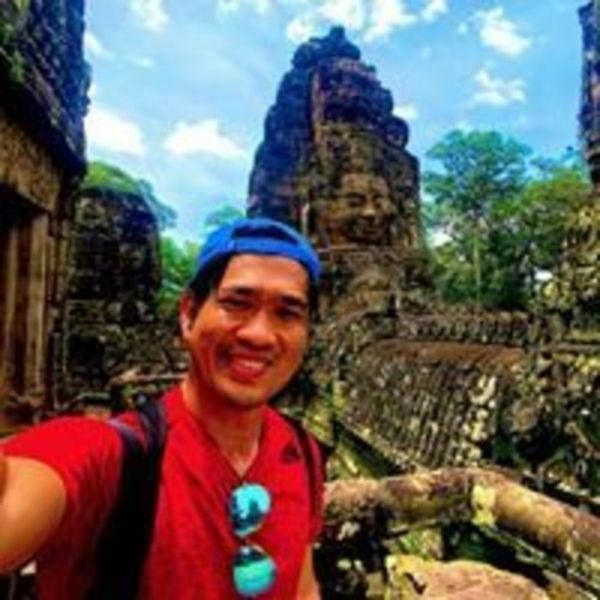 Ryan Wong currently works in Kang Chiao International School in Taipei and has been teaching in Taiwan for more than 14 years. He has experience in teaching Science, Computer, Design & Personal Project. He is also a part of ENO (Environmental Online) programme that helps promote and plants trees all over the world.